Learn how to delete your save files in Astroneer on PC by using this simple method. If you’re wondering how to delete saves in Astroneer, we’re here to tell you that even though the game doesn’t have a save management feature yet, it’s still possible. It just takes a bit more effort since the game is still in Early Access. The first thing you should do is open the game and navigate to the save that you wish to delete. Make note of the time and date underneath it. You’ll need this information in order to delete the file on your computer. With this information in mind, proceed to exit the game completely. Now, open your file explorer and navigate to your C: drive. Open the Users folder, and then click on the user profile that you’re using to play your Steam games. 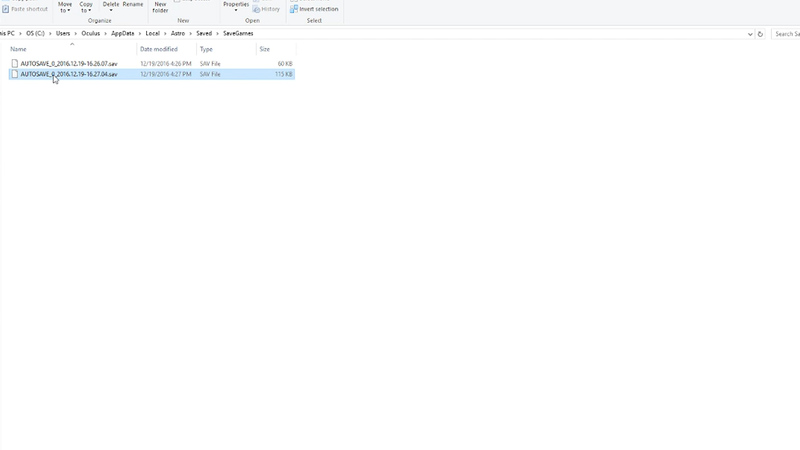 To get to the save files from Steam, you’ll need to be able to access the AppData folder. By default, this folder is hidden, so you’ll have to make it visible. Along the top of the window, you’ll see a tab called View. Navigate to this and then on the right-hand side, you’ll see 3 boxes labeled Item check boxes, File name extensions, and Hidden items. 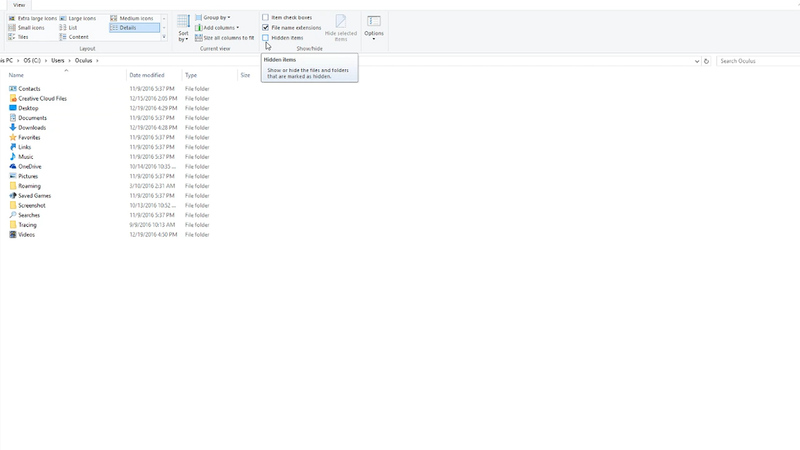 Check off the one that says Hidden items and now the AppData folder should be visible to you. Note the number following the underscore after AUTOSAVE. Let's call that number X. Any files with that number, are associated with the save file that has the date and time stamp you’ve located. To completely remove this save file, delete all saves with the same prefix. Side note: You can also do this to bring the game back to an earlier point. It must be done starting from the very last save, proceeding back to the save you wish to return to. Exercise caution since if this is done improperly, it can ruin a save file. If all else fails, access your recycling bin and restore all the files. Once the files have been properly deleted, you should now be able to boot up Astroneer with that save file completely removed from the game. Check out the video below for a visual on how to do this. 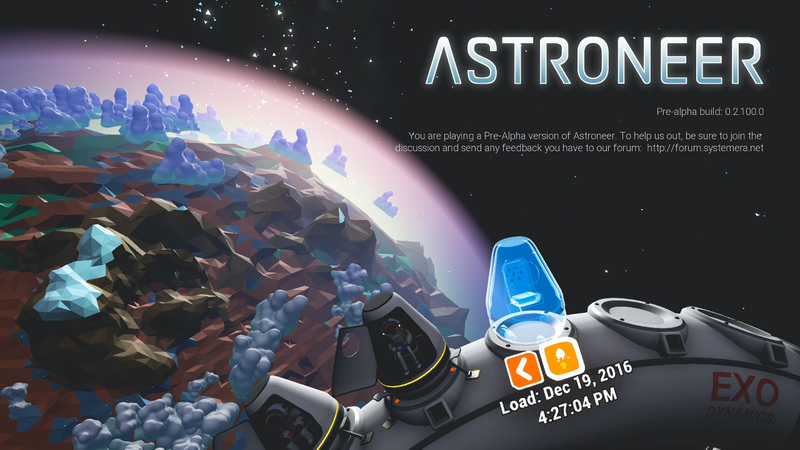 As of right now, we are unsure of how to this for the Xbox One, but hopefully this guide on how to delete save files from Astroneer on PC was helpful. 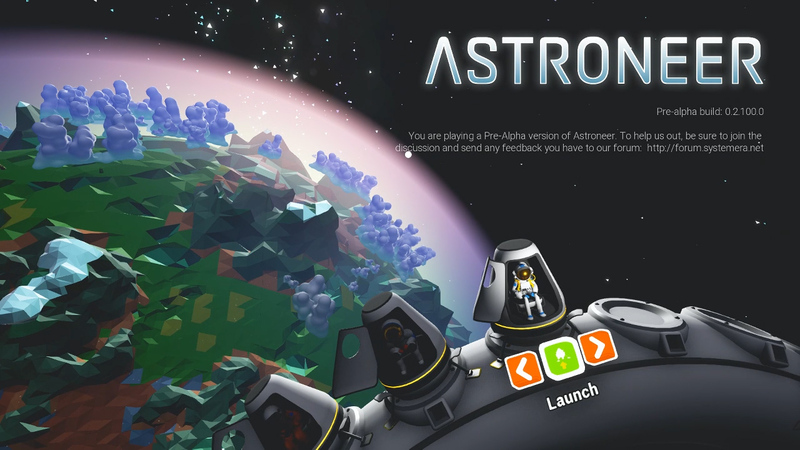 For more on Astroneer, get started with our rudimentary base building guide, read up on how Astroneer is the space exploration game we've all been waiting for, and check out our In-Depth with System Era Softworks.